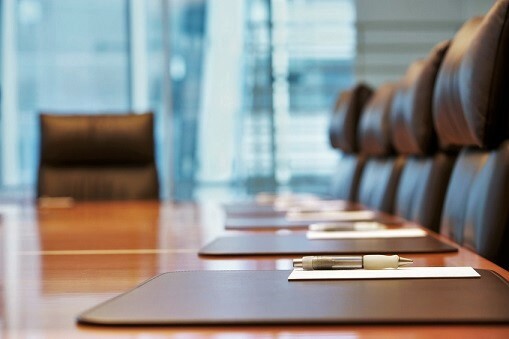 Trade organizations from the property finance sector have petitioned Congress to enact reforms in the leadership structure of the Consumer Financial Protection Bureau (CFPB). In a letter addressed to Congressmen Shelley Moore Capito and other members of the Financial Services and General Government House subcommittee, more than 20 organizations representing thousands of banks, credit unions, and other financial institutions, asked Congress to create a bipartisan commission to lead the CFPB. Currently, the CFPB is headed by a single director. The trade groups are asking Congress to create a five person bipartisan commission in its stead. “A Senate confirmed, bipartisan commission will provide a balanced and deliberative approach to supervision, regulation and enforcement for consumers and financial institutions…” the groups said in their letter. “The current single director approach leads to regulatory uncertainty and instability for consumers, industry, and the economy, leaving vital consumer financial protection subject to dramatic political shifts…” the petition also read. The petition coincides with the passing of the Financial CHOICE Act in Congress. The bill will abolish the Dodd-Frank Wall Street and Consumer Protection Act. CFPB was created under the Dodd-Frank Act. The version passed by Congress will subject the director to the authority of the president who can terminate their term at will, unlike the current provision which only premises the firing of the director based on cause.